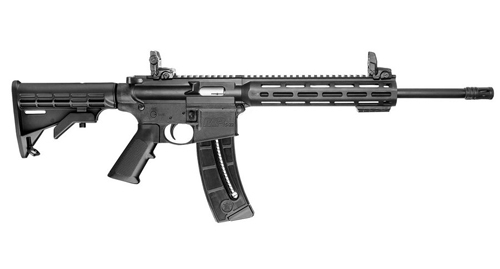 Built from the ground up on a dedicated .22LR platform, the M&P 15-22 rifle series mirrors the M&P 15 rifle format with similar operating controls and proven performance. This high-quality sporting rifle line is ready for multiple applications. For training, competition or recreational shooting, the M&P 15-22 rifle provides the perfect blend of performance and enjoyment.